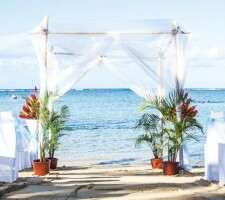 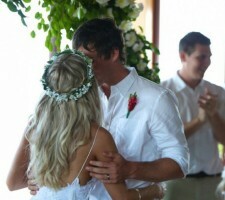 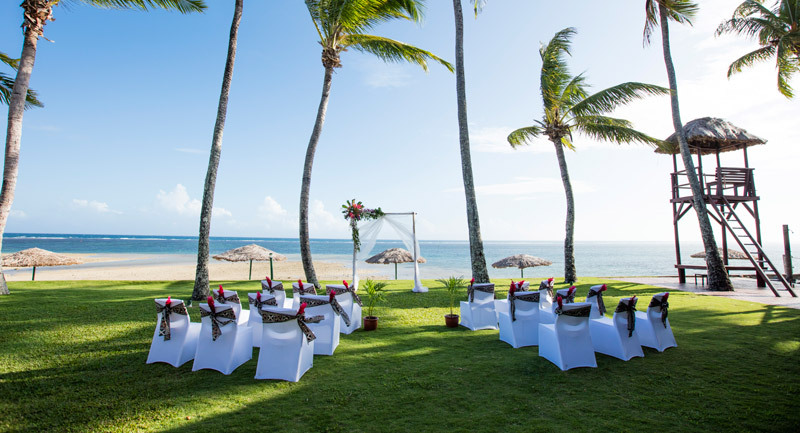 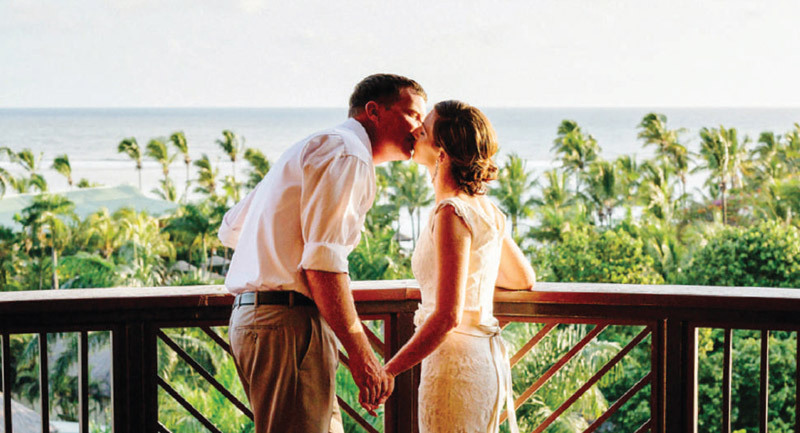 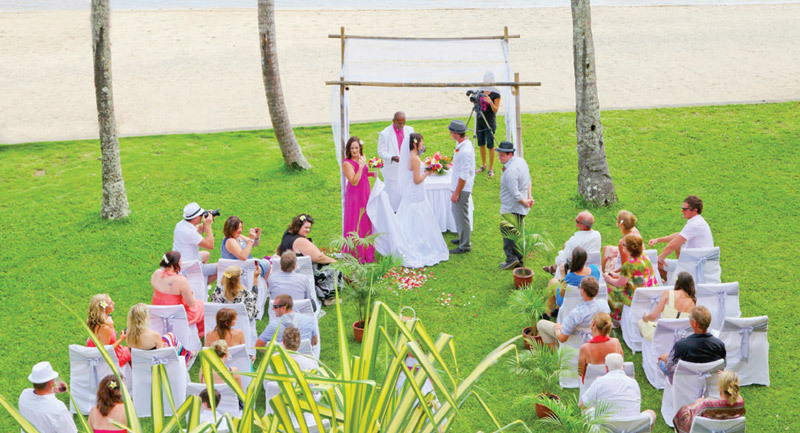 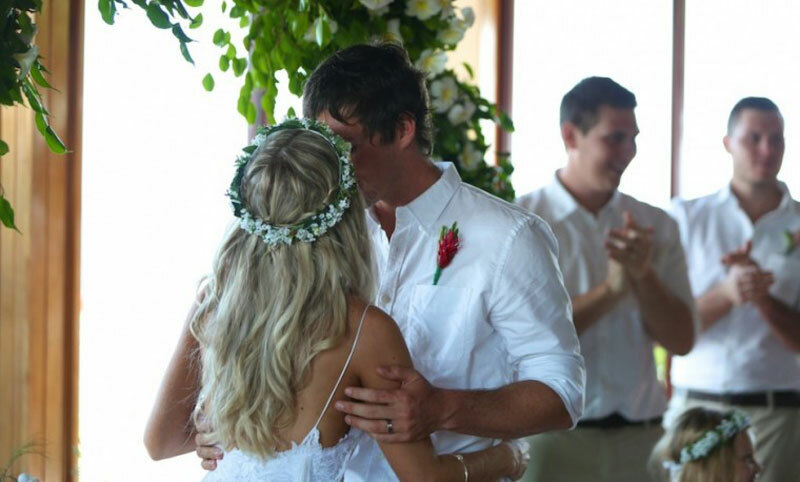 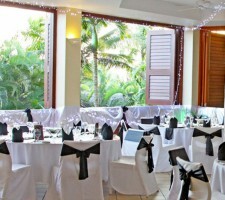 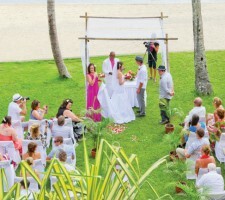 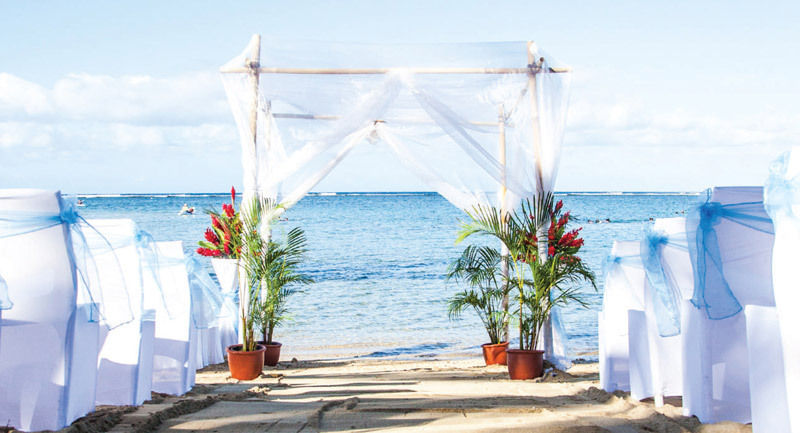 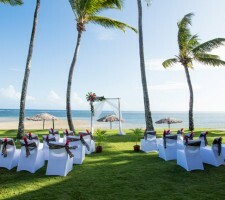 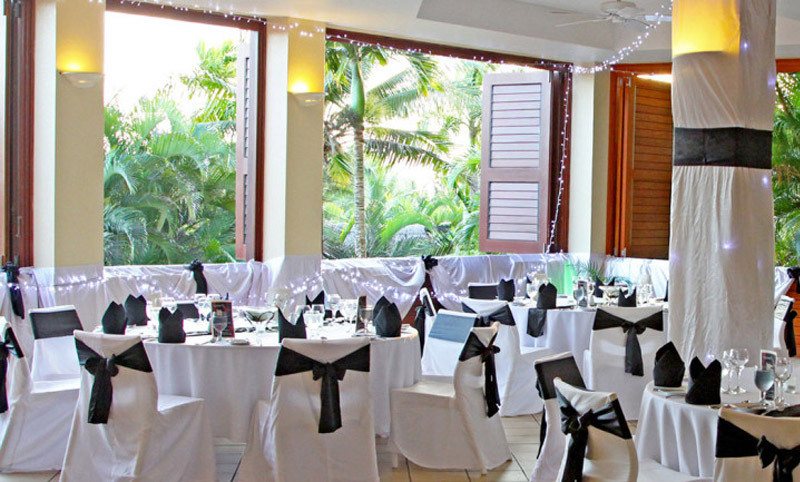 The Outrigger Resort Fiji Beach and Garden Wedding Package offers couples a choice of settings including the reef lawn, beach, garden lawn or sunset lawn areas. 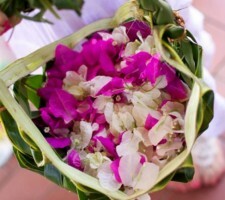 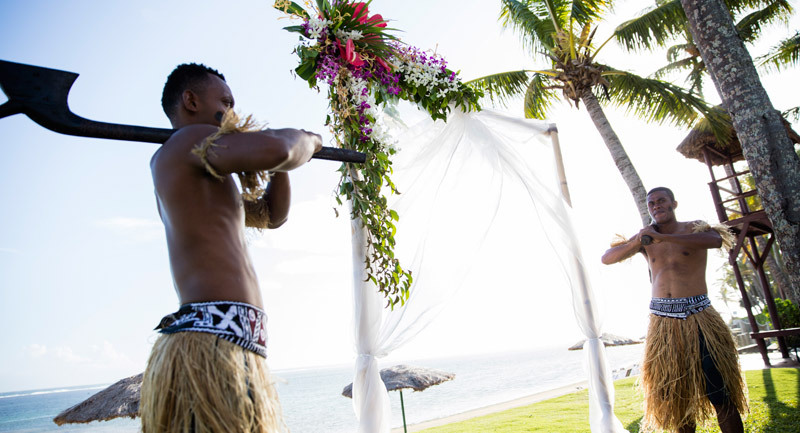 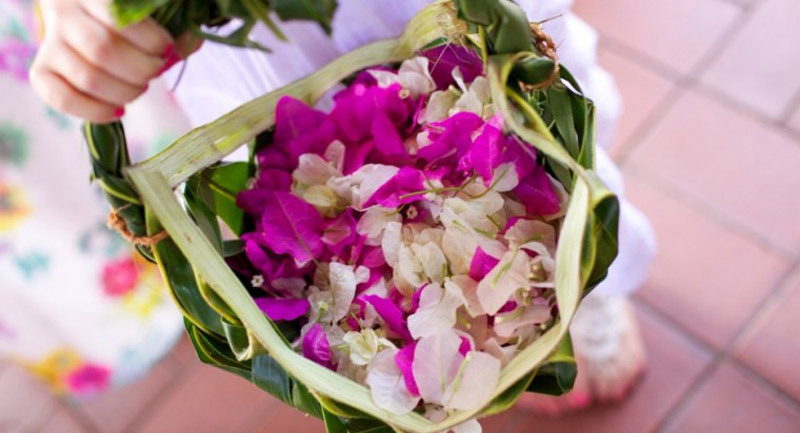 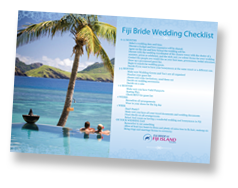 The Fiji Bride team in Australia and at the Outrigger Resort Fiji will create an authentic Fijian ambience by replicating the look and feel of a traditional island village. 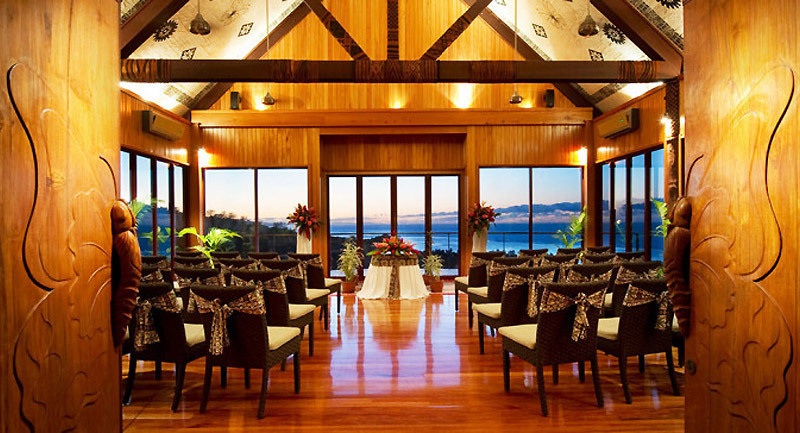 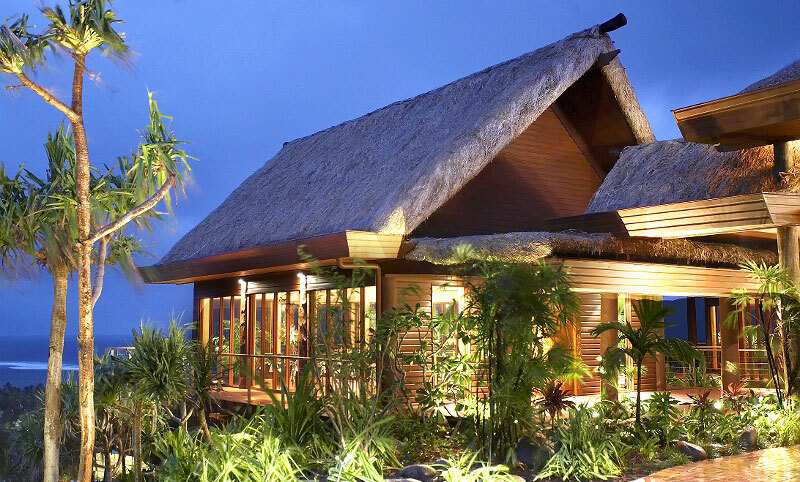 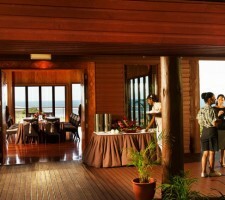 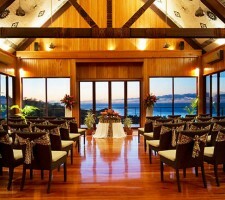 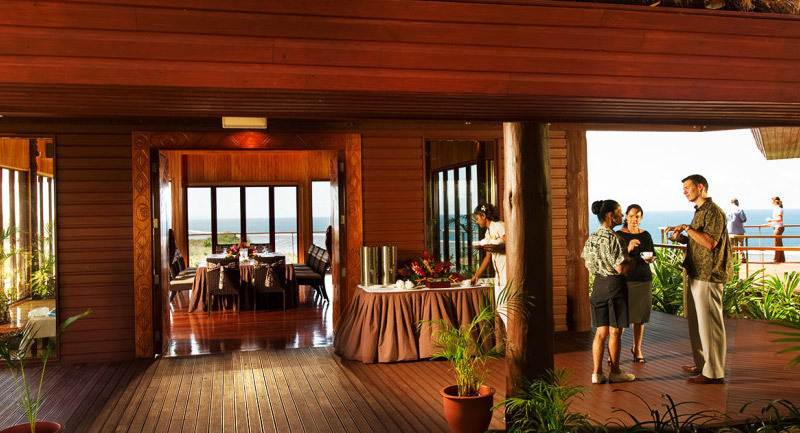 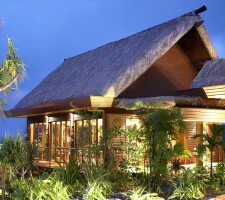 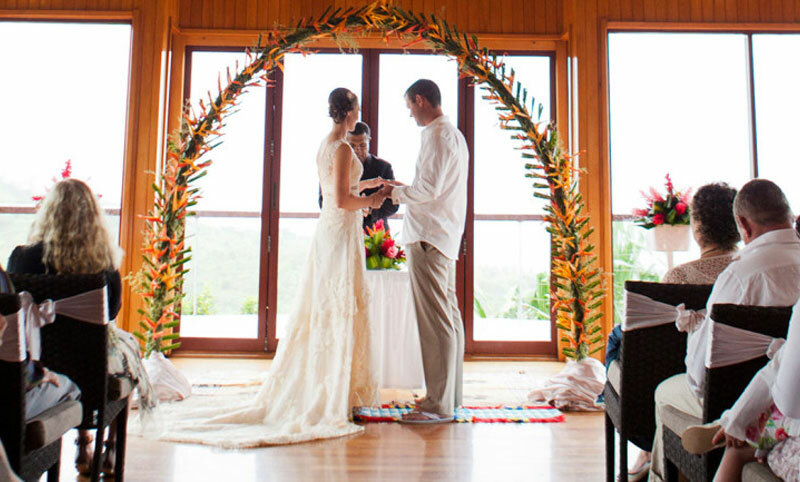 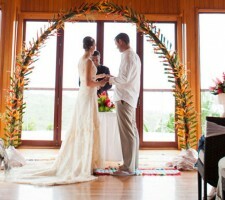 Traditionally the home of the village chief or priest would be built at the highest point of the village and, in true design, the resort’s Bure Ni Loloma (House of Love) wedding chapel boasts a lovely hilltop location high above the rest of the resort with sweeping views of the Fiji Coral Coast.